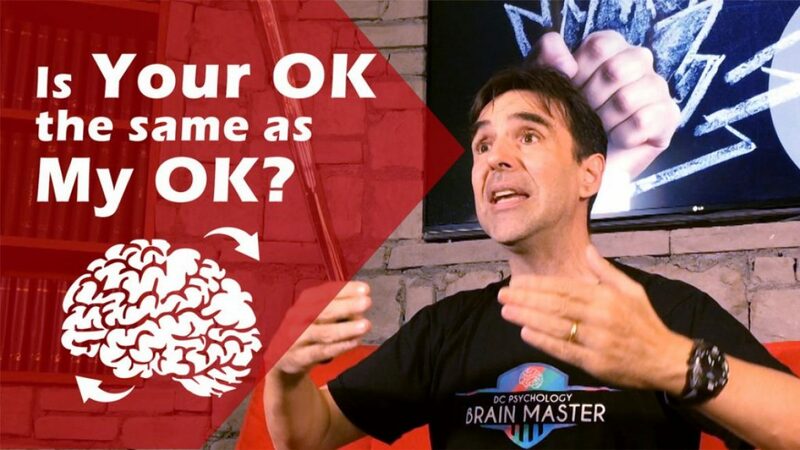 Is Your OK the same as My OK? What is the CBCI™ Psychometric Test? …and the show goes on and on. Watch this new episode of Where is Your Brain and find out. Plus more insights about the Psychology of Clarity made Clear.